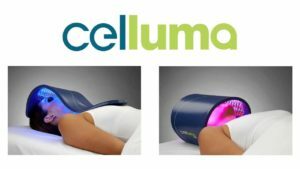 Celluma LED light therapy is a non surgical, non invasive way to treat wrinkles, acne, scarring & pain. 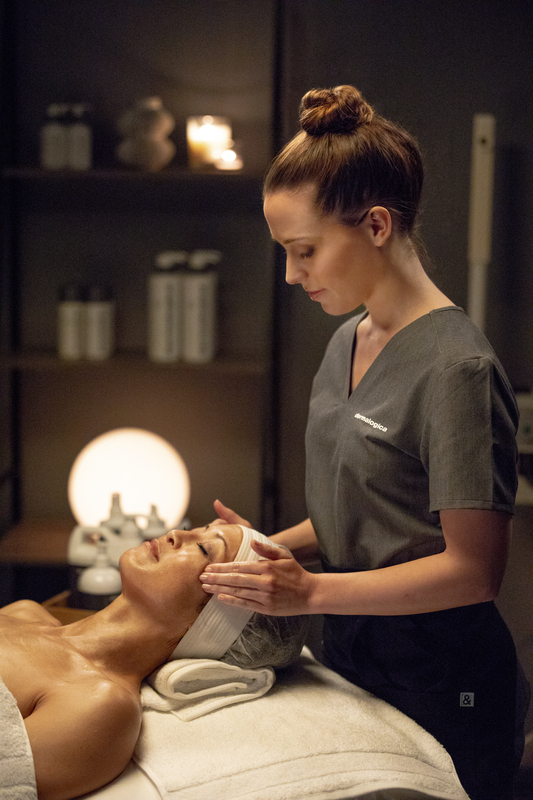 Light energy produced at specific wave lengths by Celluma, is actively absorbed by skin cells, causing a cascade of metabolic reations deep within the skin resulting in therapeutic benefit. Treatment lasts 30 mins and has little to no sensation, other than a warmth likened to that of the sun on your skin. We receommend a course of 8-12 treatments however improvement is seen in the skin with just 1-2 treatments.